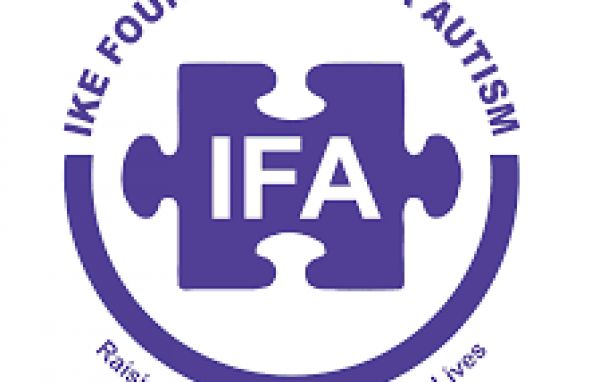 The main aim of IFA is to promote Autism awareness in Nigeria while at the same time providing a variety of needed services to address the challenges facing persons living with autism and their families. 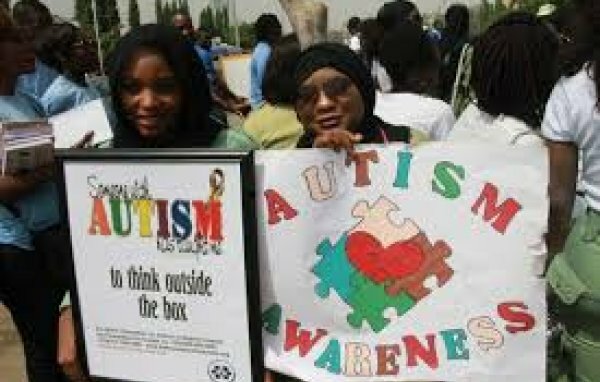 Autism is a neurological disorder that shows up in the first few years of life with no known causes. 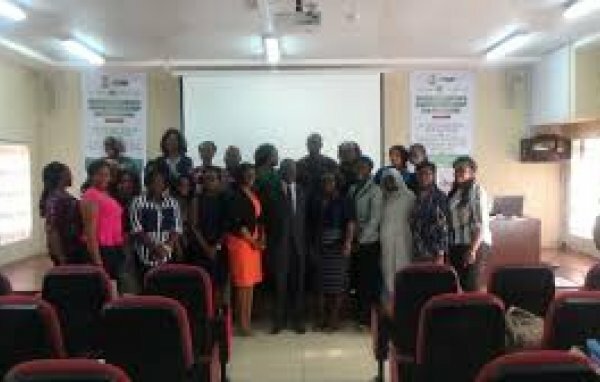 Autism is characterized by difficulties in social interaction, verbal and non-verbal communication, and repetitive behaviours. 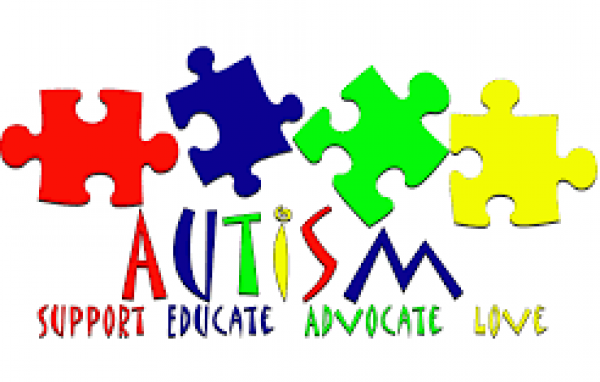 Autism can be associated with learning disability and difficulties in motor coordination. Along 1st Avenue park, Kubwa , Abuja Municipal, Abuja, Nigeria. Plot 10, Faskari Crescent Opp. 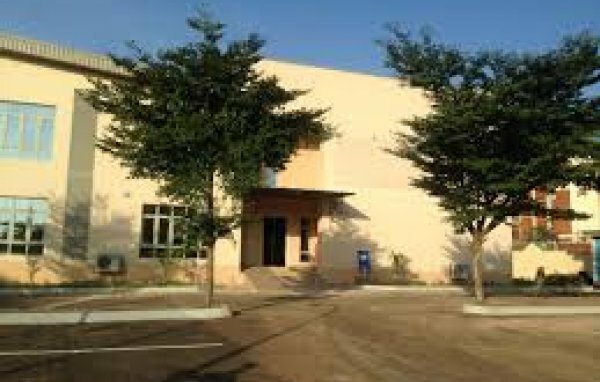 Unity Bank Behind Savannah Suite, Area 3, Garki, Abuja Municipal, Abuja, Nigeria.